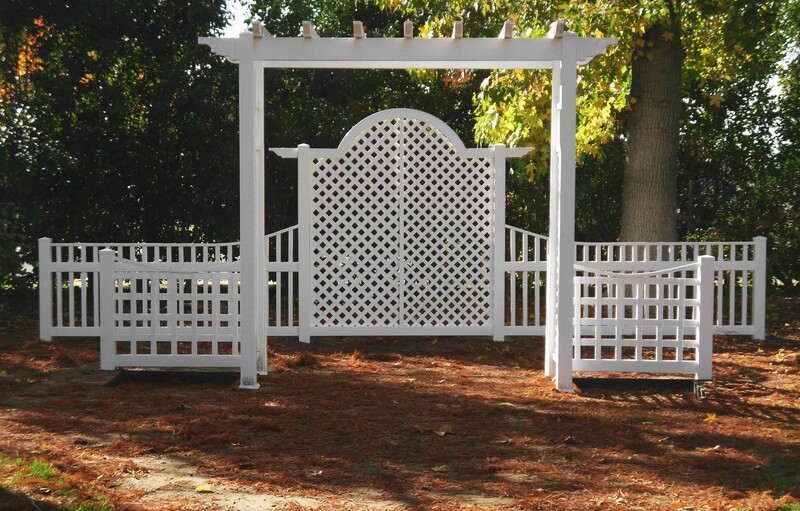 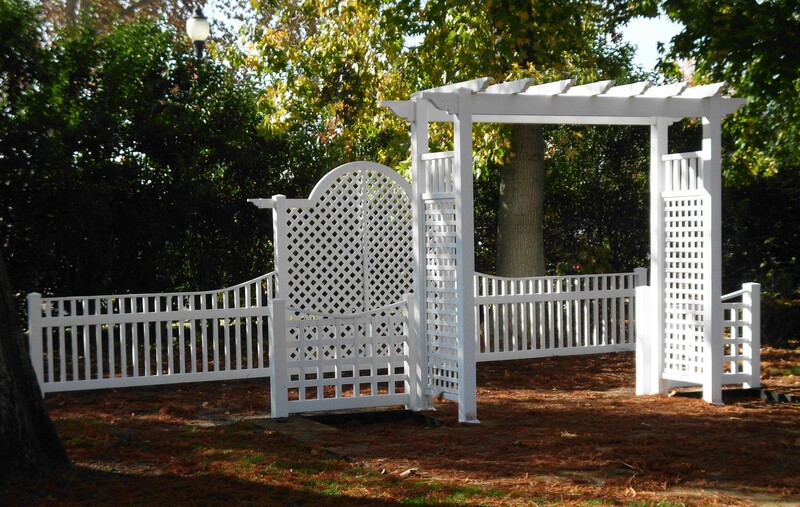 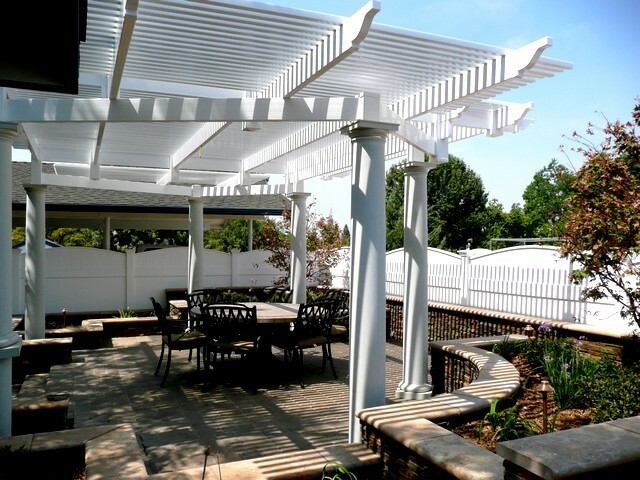 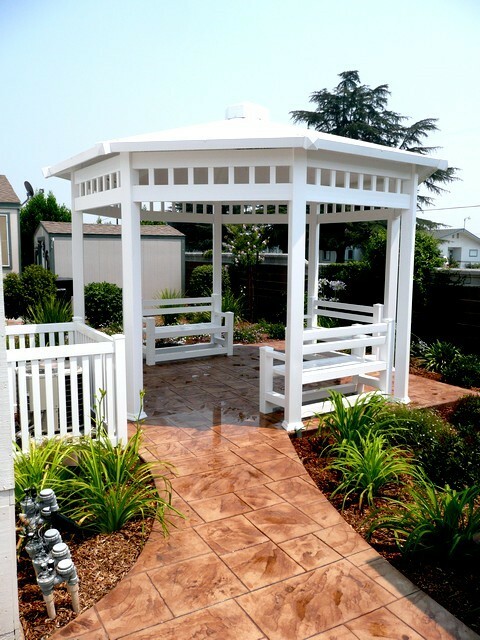 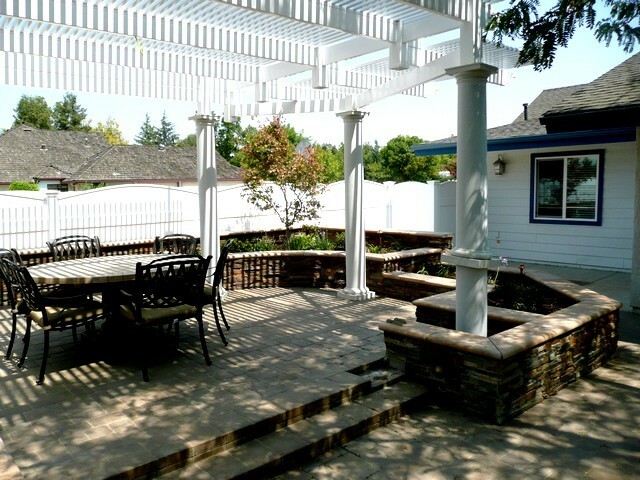 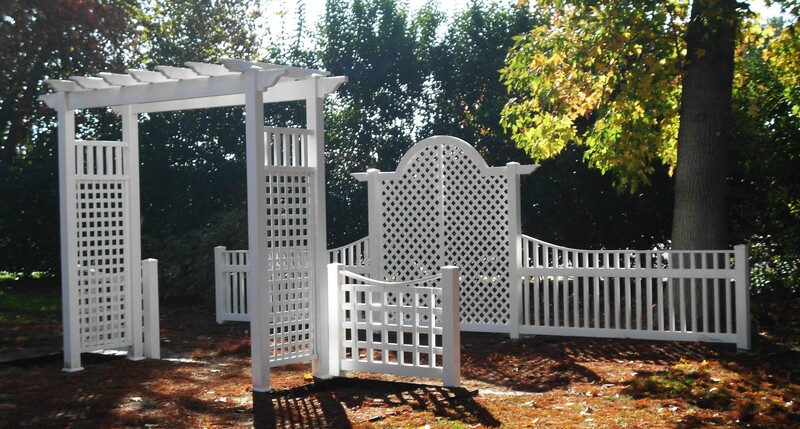 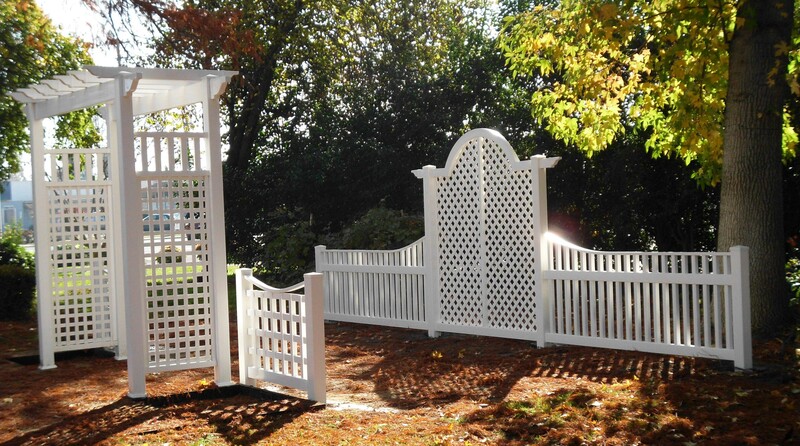 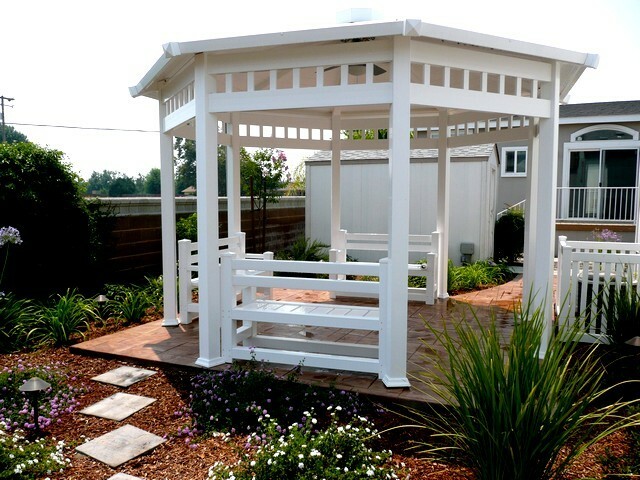 These beautiful sturctures make great patio covers! 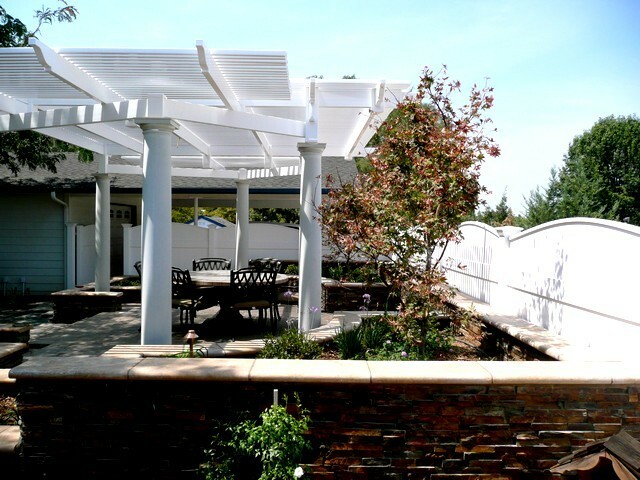 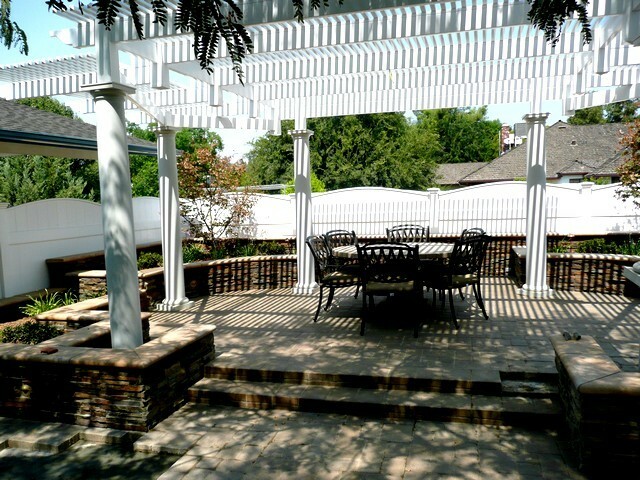 The photos below show a sampling of the vinyl shade structures that we have done. 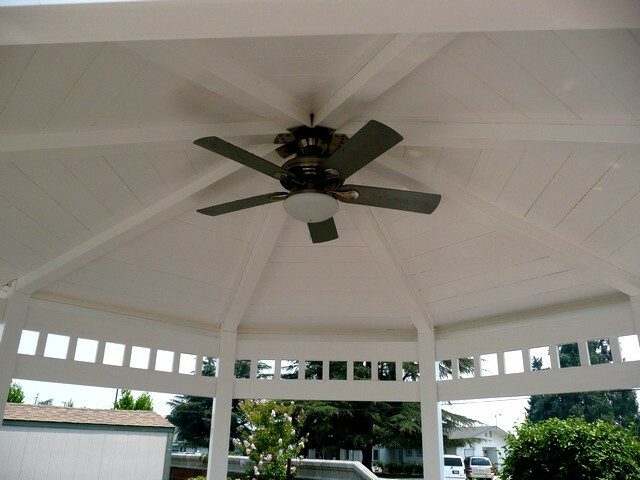 Request a estimate today!